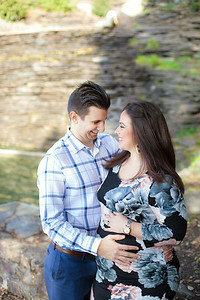 Maternity is one of my favorite sessions! It’s a magical time. 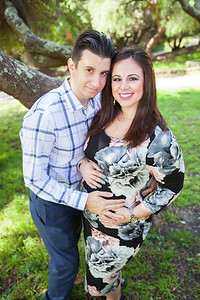 You may regret not having maternity photos taken but you will never regret having them done. 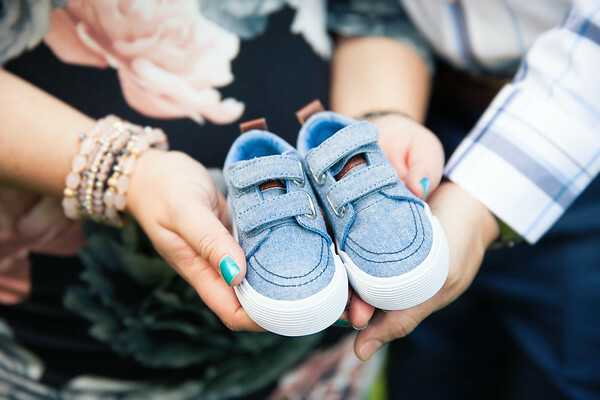 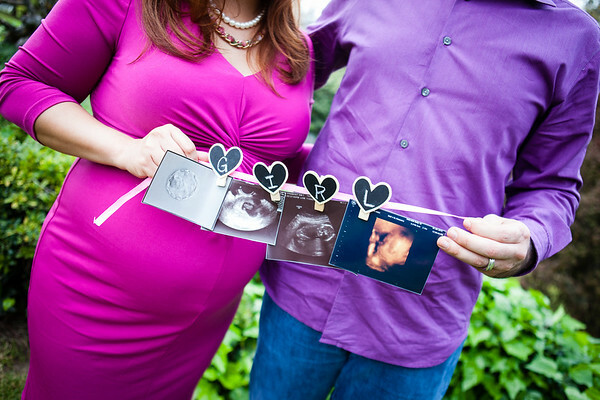 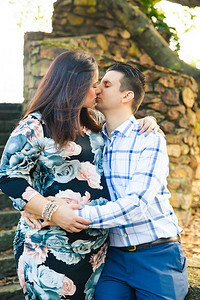 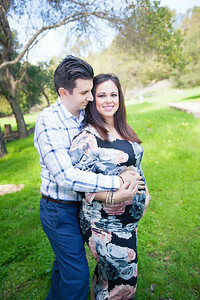 The best time to schedule a maternity photo shoot is typically around 28-32 weeks. 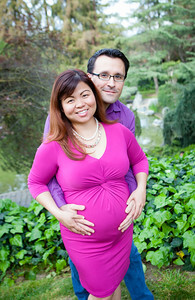 I have a great package deal when booking a maternity with a newborn session together. 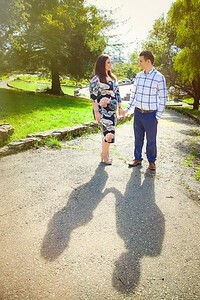 Just ask me about it! 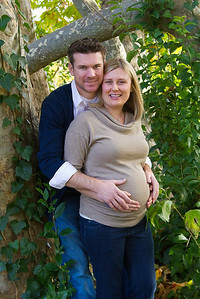 I offer maternity sessions on location, could be at your home or outdoors. 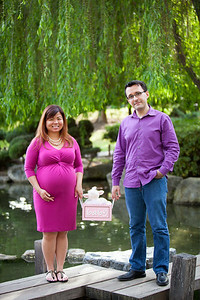 Ask me about my special BUNDLE ME package if you book both maternity and newborn sessions at the same time. 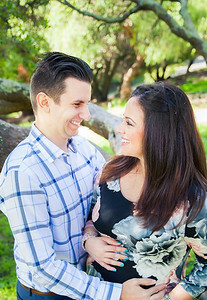 Please inquire about current pricing.